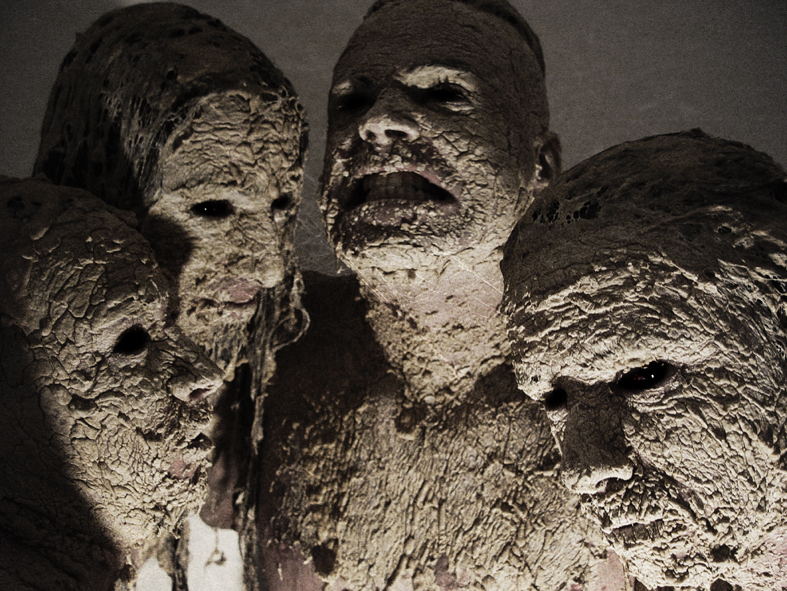 With a history dating back to 1995, The Firstborn are one of the best-known bands in Portugal's underground Metal scene. Initially known as Firstborn Evil, name under which a well-received demo, "Awakening of Evil", released in 1996, and a debut album, "Rebirth of Evil" (originally intended as a re-release of the demo recordings, released through Guardians of Metal in 1998) were issued, the group treaded somewhat cliché Black and Death Metal soundscapes, albeit getting moderate attention and good reactions from both media and fans. Nevertheless, a distinct approach was experimented in 2000's "From the Past Yet to Come" album, also released through Guardians of Metal. A deliberate attempt to distance the band from musical and lyrical preconceptions, this record enabled the group to further develop in a multiplicity of directions. With this evolution, came a natural transformation to the name, the latter being too connected with a distinct style, and thus unfitting of the bands musical growth. 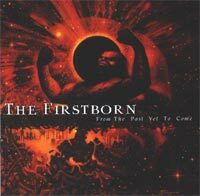 The Firstborn was the chosen, an abbreviation of the former name, now vague and unprecise, establishing no boundaries to the bands chosen direction, at any point in time. Being liberated of these shackles, and heading towards musical emancipation as more and more concerts were played (a result of the album's good reception), work on a new full-length began in that same year. However, it would take The Firstborn 4 years to conclude the writing of this record, being that a conceptual album was intended from early on. Completely focused on the composition of "The Unclenching of Fists", the band ceased all live activities and disappeared for some time, leaving many wondering if The Firstborn were no more. However, recordings did begin in early 2004, and "The Unclenching of Fists" took form as more and more layers were added to the soundscape. Being a conceptual album dealing with Tantric Buddhism, based on the Bardo Thödol (the Tibetan "Book of the Dead"), its writing required deep research in order to fully convey the envisioned atmosphere. This involved experimenting with lyrics, and writing illustrative music to each moment in the album a long, difficult process. In spite of that, and after a year's worth of recording and mixing, "The Unclenching of Fists" was finally completed in early 2005, an intense journey in Flesh, Space and Time towards enlightenment and transcendence. Released through Pro-Con, a side label of well-known portuguese avantgarde label Equilibrium Music, it is a bold endeavor in both music and concept, mixing old-school extreme Metal music with an intense and weird twist, and Far Eastern musical atmospheres. After being quite busy throughout 2005 and 2006 with live performances of "The Unchenching of Fists" material, the band put aside the promotion for that album and chose to focus instead on writing the songs that are to be featured in "The Noble Search", which is to be recorded in January 2008 at Foel Studio in Wales and hopefully released shortly after. Expect further endeavors in Buddhist philosophy and dark, moody music.